Yoga is a physical, mental and spiritual practice and discipline that has been around for thousands of years. 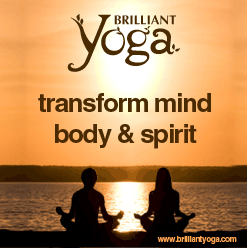 The spiritual aim of yoga is to transform the body and mind. 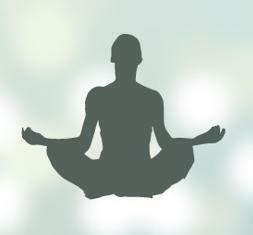 Regular practice of yoga can help to alleviate a variety health problems and reduce mental and physical stress. There are numerous yoga postures that can specifically assist with balancing, healing, energizing and activating each of the seven main chakra energy centers. Yoga is both a physical and spiritual practice, but the various yoga poses are exercises for not only your body, but also your mind, emotions and spirit. Yoga is an extremely beneficial mind-body practice for balancing all 7 the chakras. Advice and tips for starting yoga or attending a yoga class. The various different forms of yoga and their unique benefits.